News this month – June 2006 – is that after my serious computer crash last month, some anxiety and the silver lining of a brand new computer I am finally settled and have added new series premade covers as well as a brand-new LGBT page. Due to requests from authors I have gathered all LGBT (Lesbian, Gay, Bisexual and Transgender) premade covers from the different categories they were previously in – romance, erotica and paranormal – and posted them to one page. They will still be on the other pages too, but they can now be seen at a glance. All covers are provided in suitable sizes for publication to Amazon Kindle Direct Publishing (KDP), Smashwords, Draft2Digital, iBooks, Barnes&Noble and Kobo. 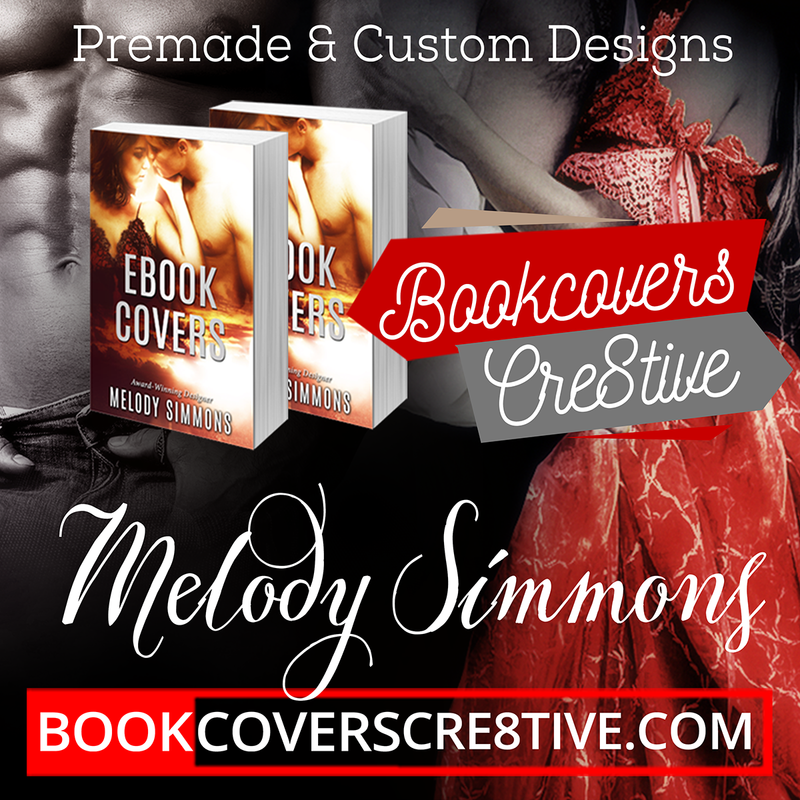 Remember all extra services available to all who purchase any cover from me – whether it is premade or custom-made. You can order Boxed Set images, Banners, Paperback versions, Bookmarks, Book Trailers and other items at any time as I keep cover files indefinitely.